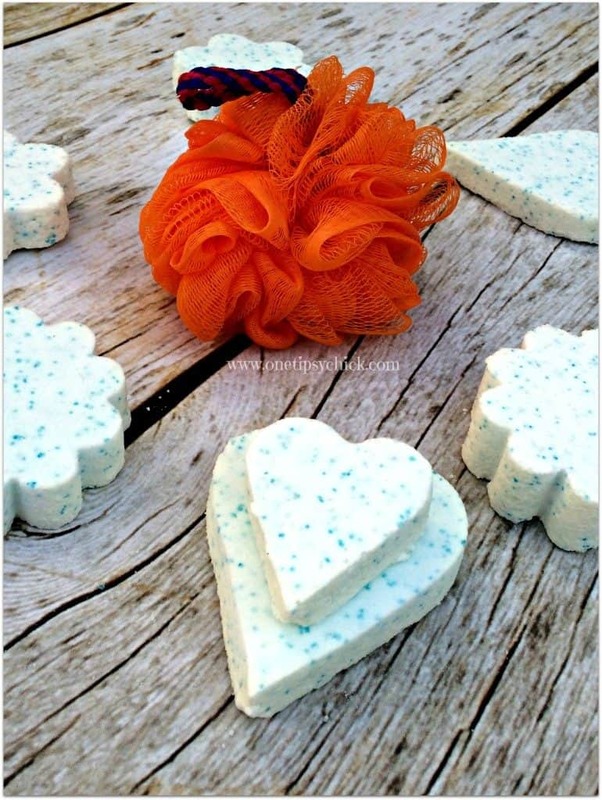 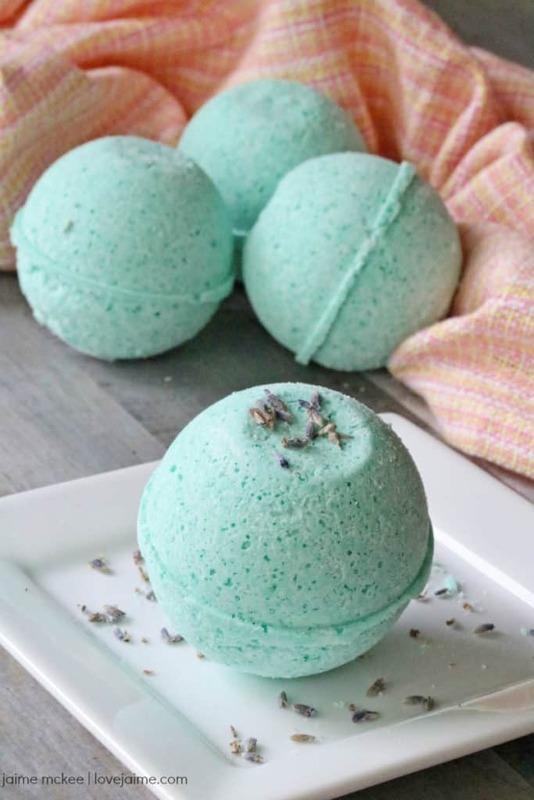 Want to learn how to make DIY Bath Bombs? 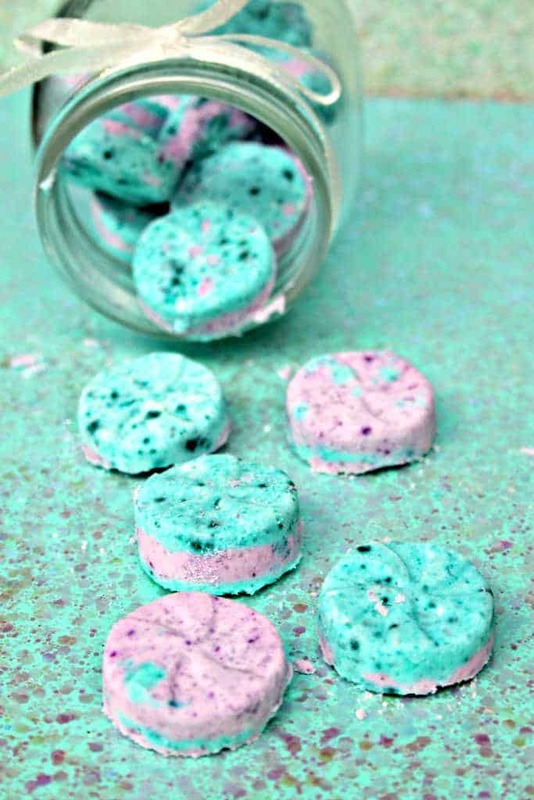 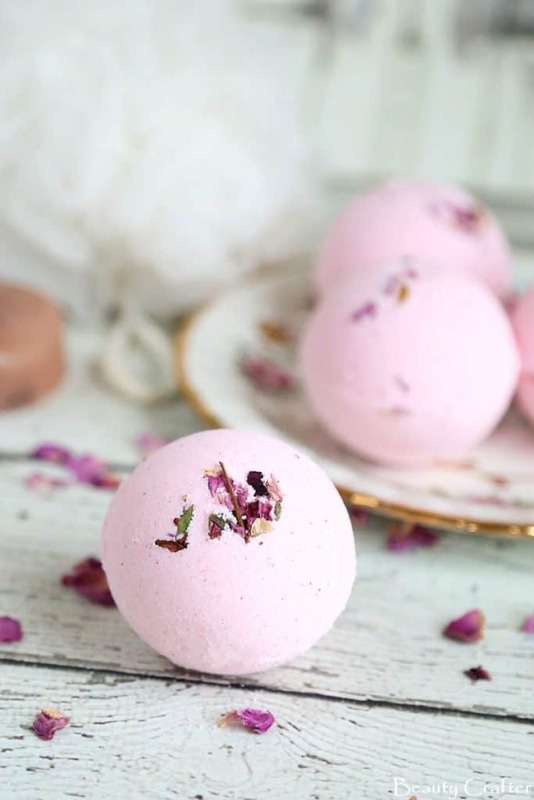 Here are 25 easy bath bomb recipes to try in your own home! 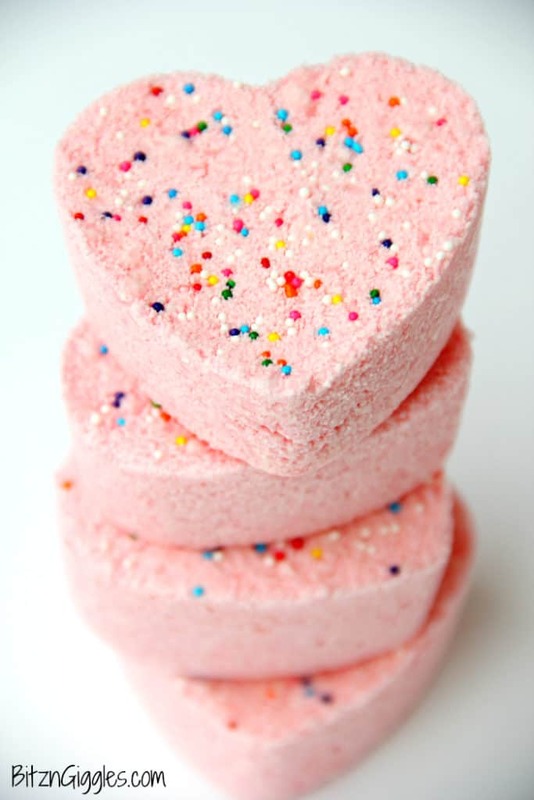 It seems like bath bombs are in every store I go into – including grocery stores! 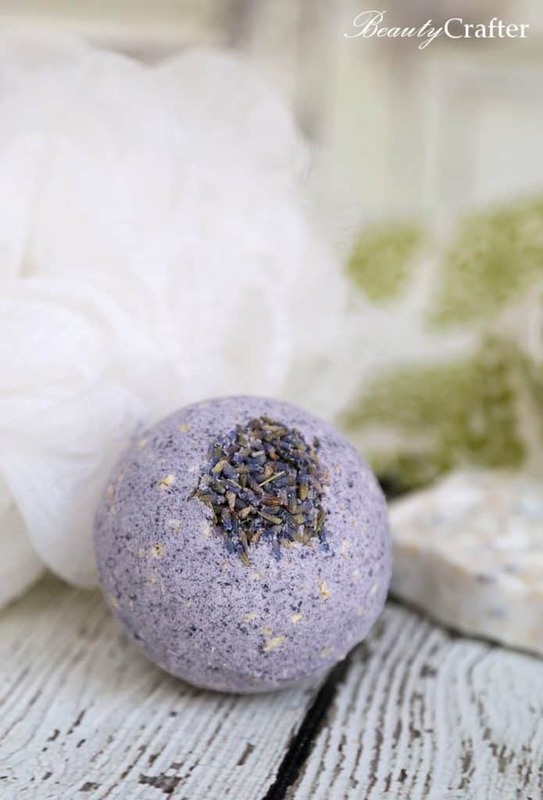 At my local Kroger store, I see displays of colorful, fragrant bath bombs that come with a pretty hefty price tag – usually $7 or more. 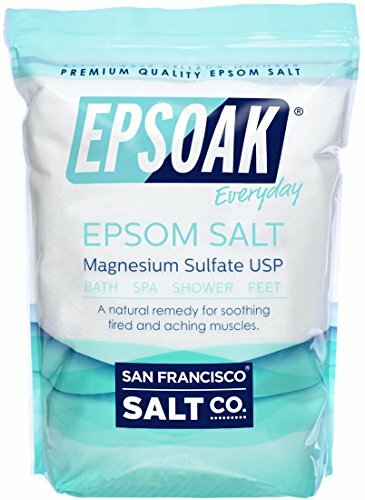 And while I’m all about self care, I am not flush enough to drop $7 for one bath. 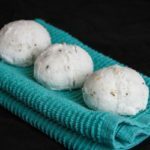 Luckily, it is super easy and inexpensive to make bath bombs in bulk at home, so I still get to enjoy them! 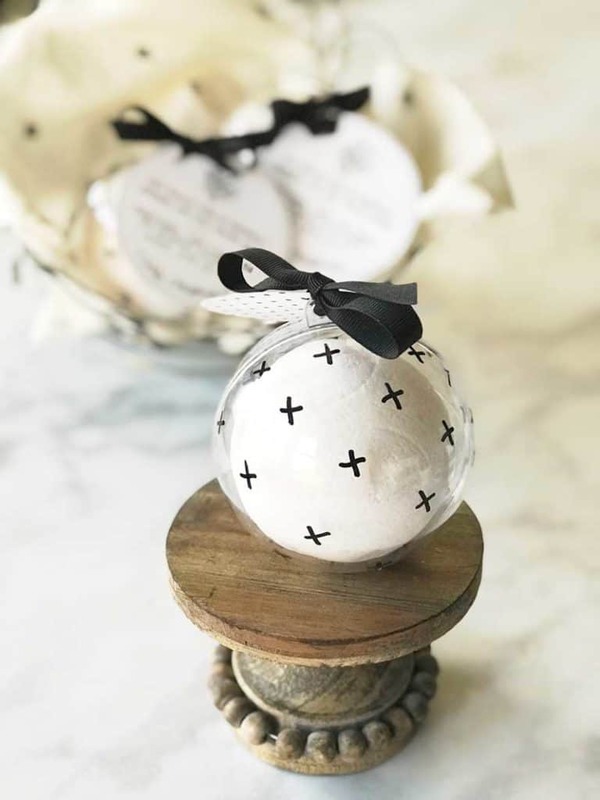 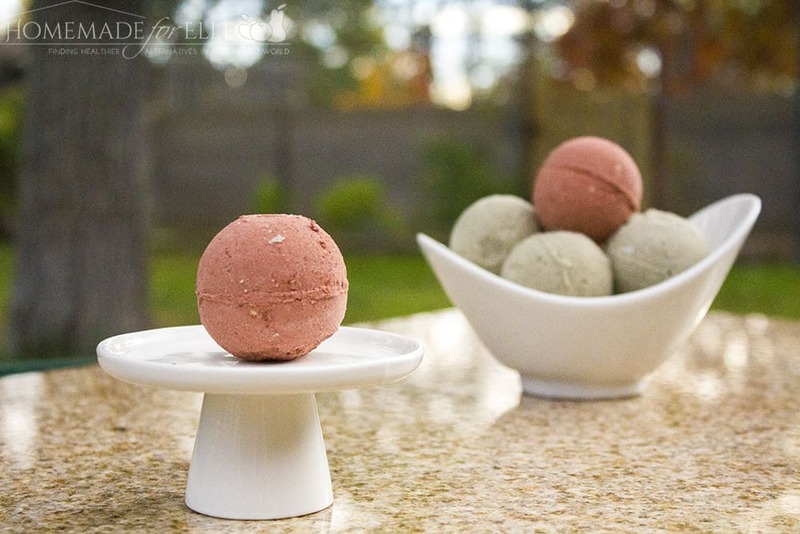 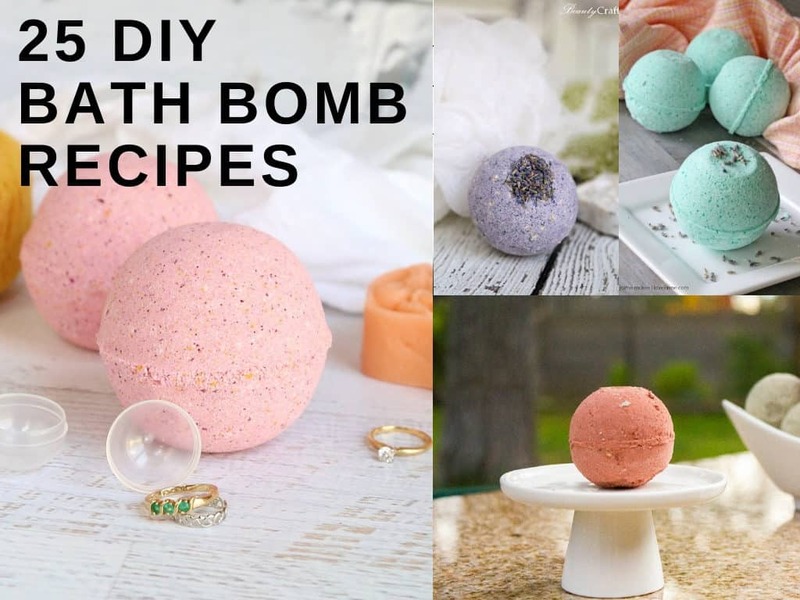 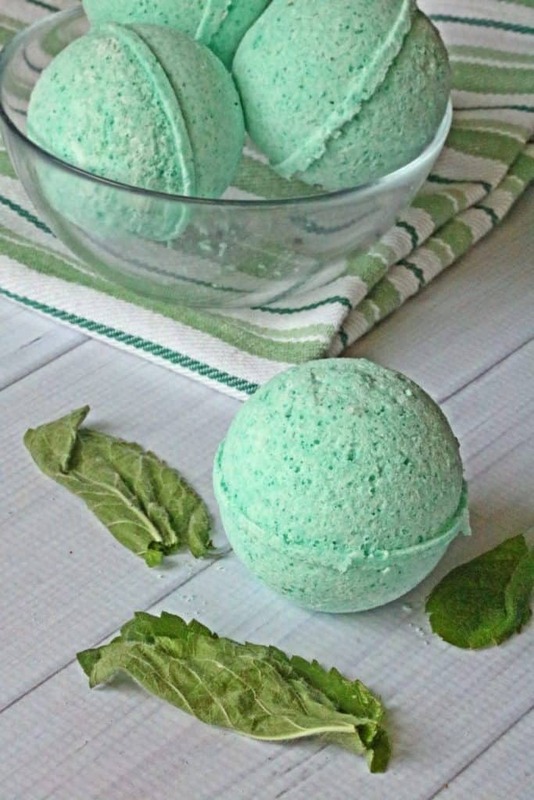 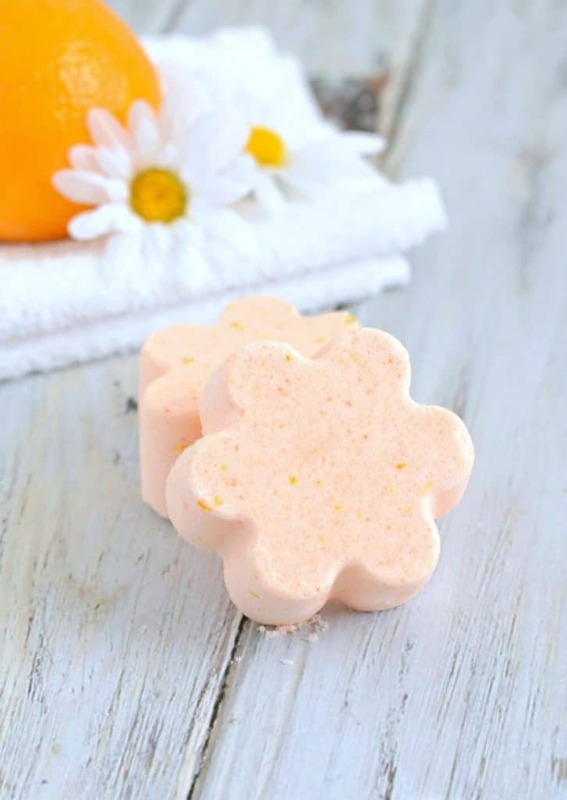 If you’ve been wanting to learn how to make your own bath bombs at home, this post has 25 recipes for you to check out! 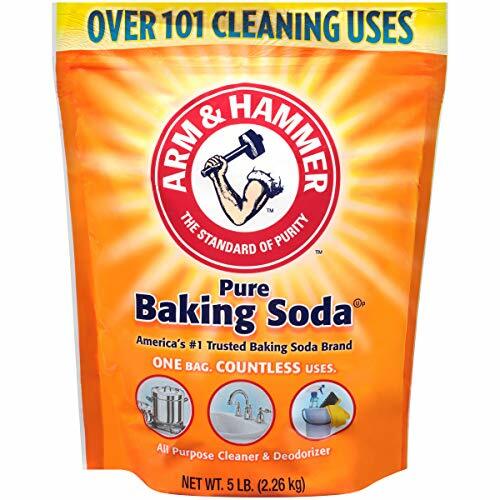 In a large bowl, combine baking soda, citric acid, epsom salt and cornstarch. 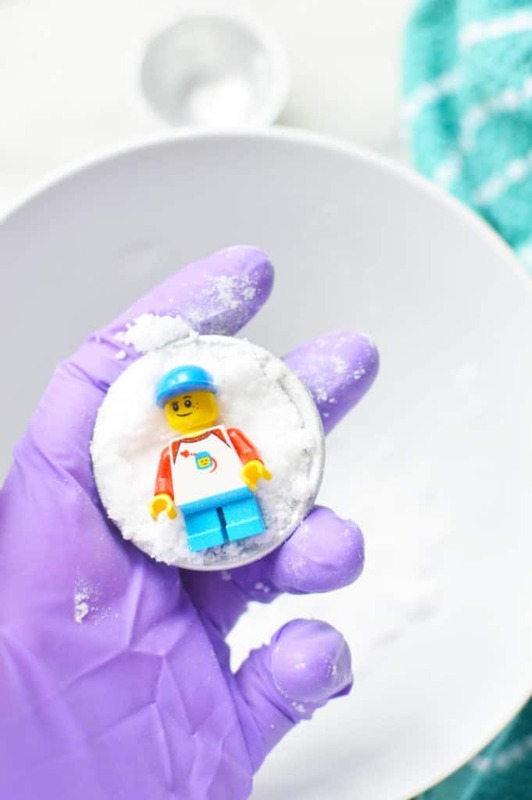 Mix well to get any clumps out. 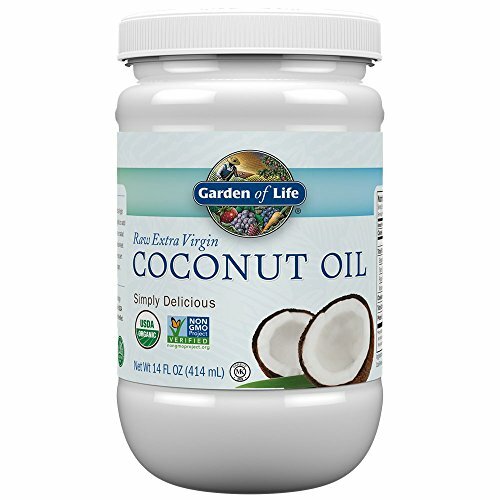 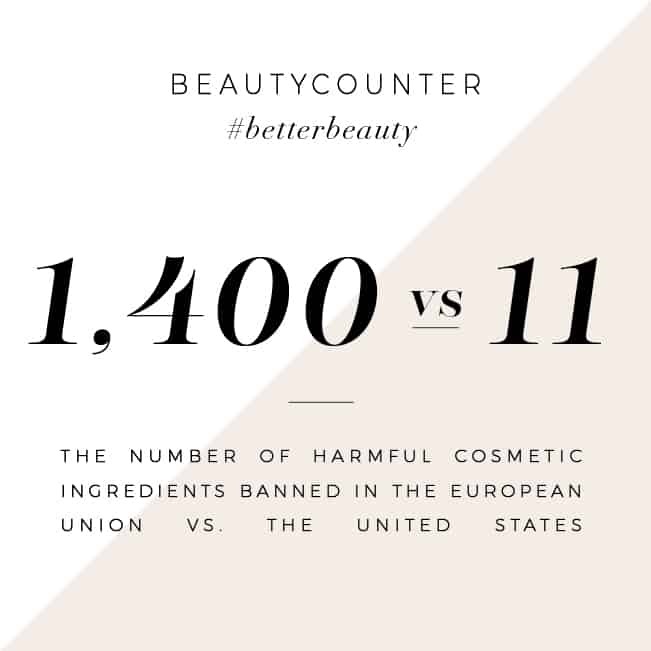 Add in essential oil and coconut oil, and give it a good whirl. 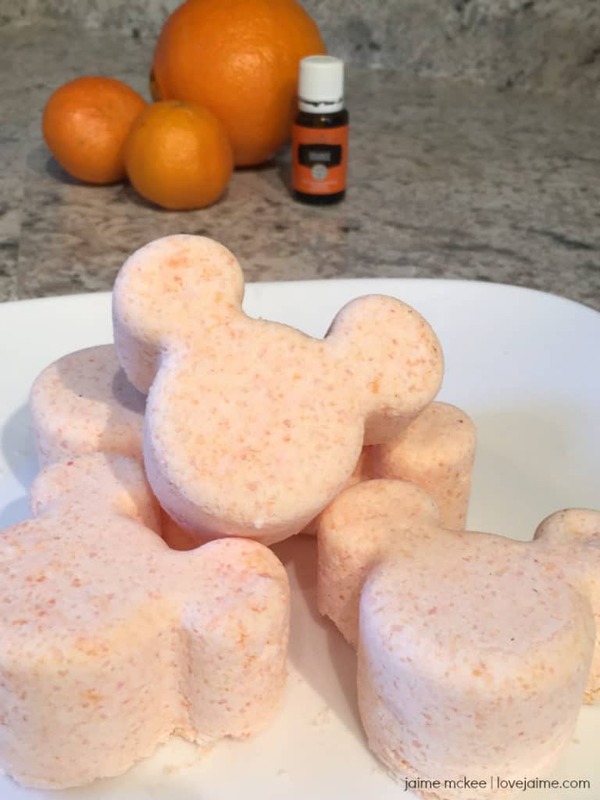 Slowly add in water, stirring after each addition. 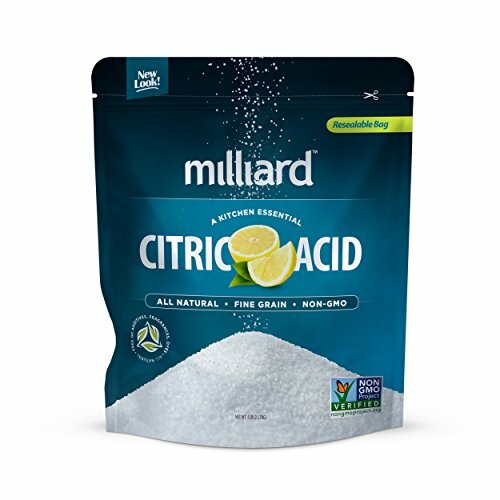 It’ll fizz a little as you add in the water. 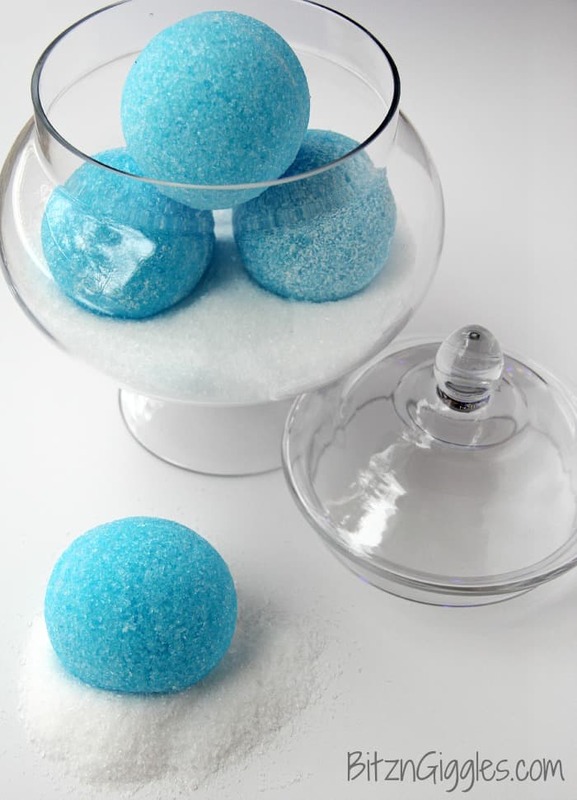 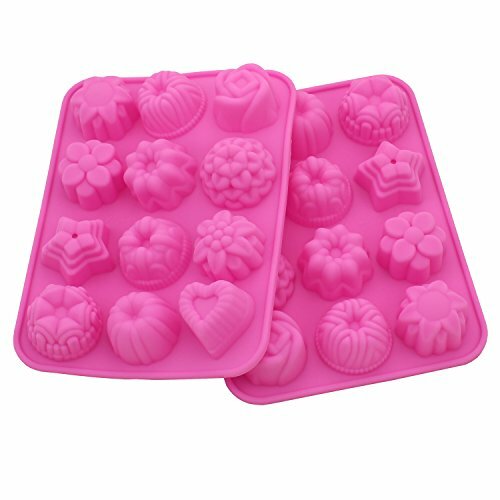 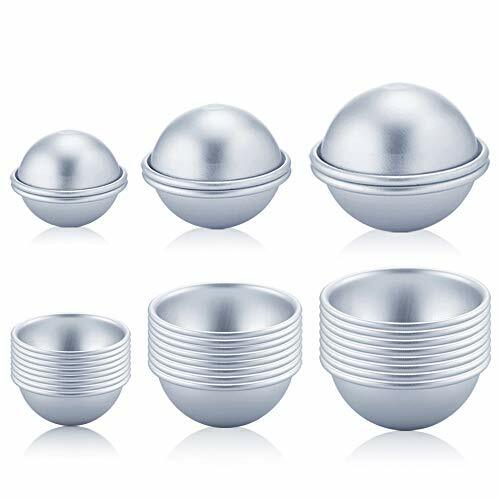 You can divvy this mixture out into ice cube trays, different molds, or use a meat baller to form balls. 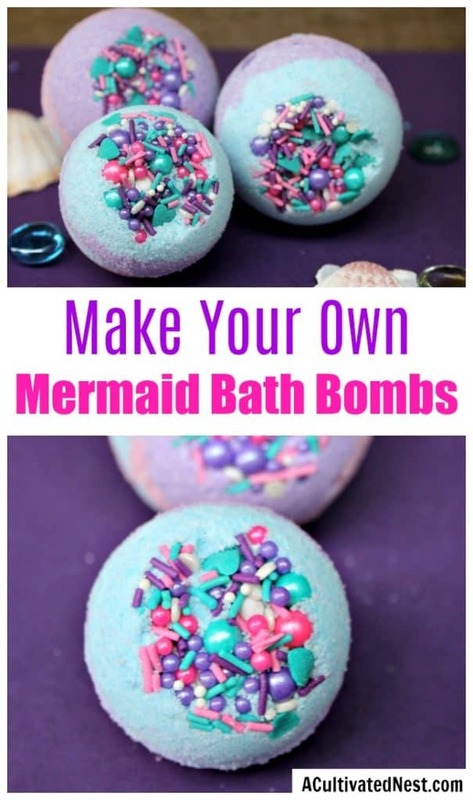 You could even free form them with your hands, although they might not look as nice. 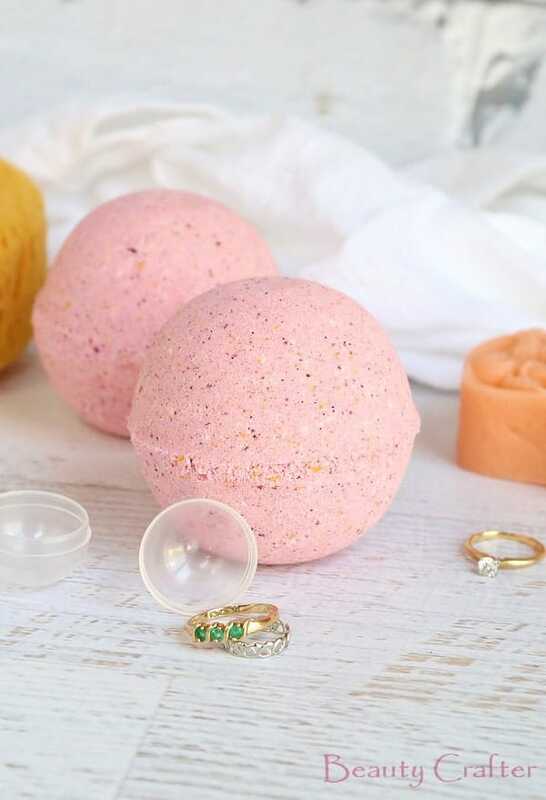 Allow bath bombs to sit for 24 hours before moving or storing. 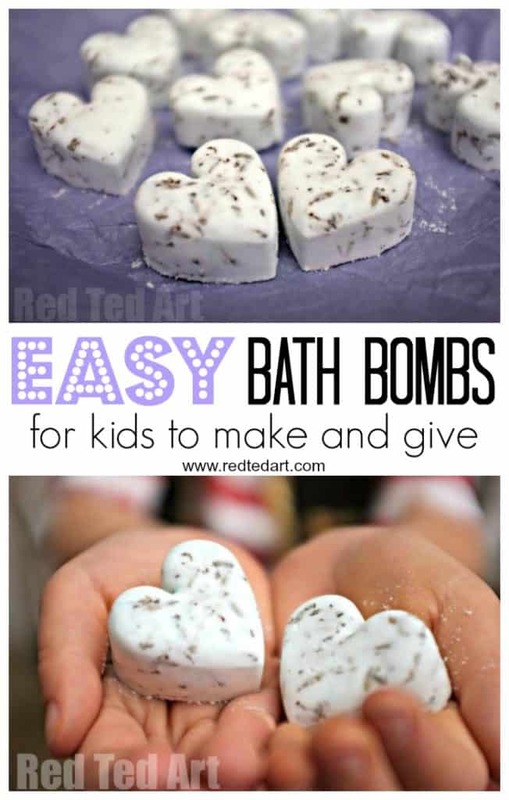 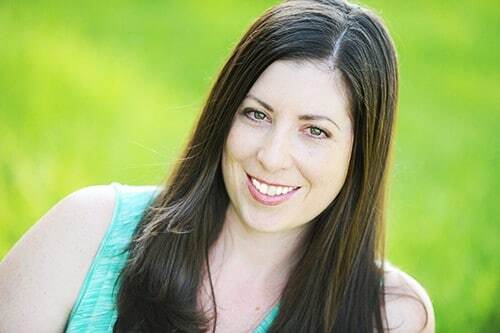 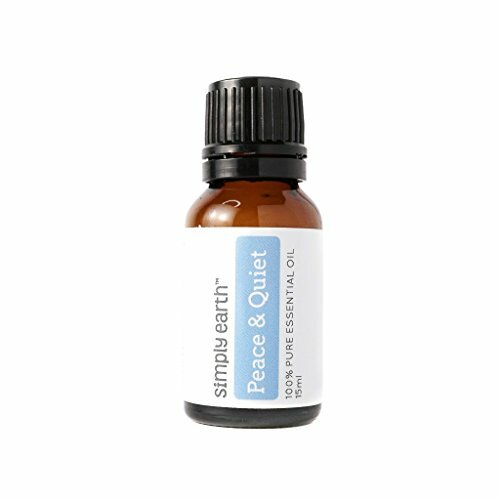 If you’re ready to go beyond the basic DIY Bath Bomb recipe, here are some more unique recipes for adults and kids! 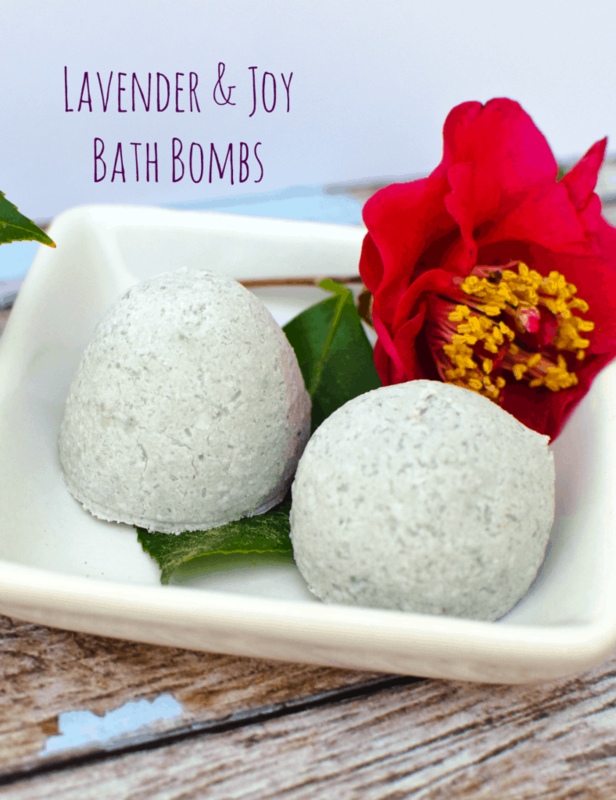 Lavender & Joy Bath Bombs | Really, Are You Serious? 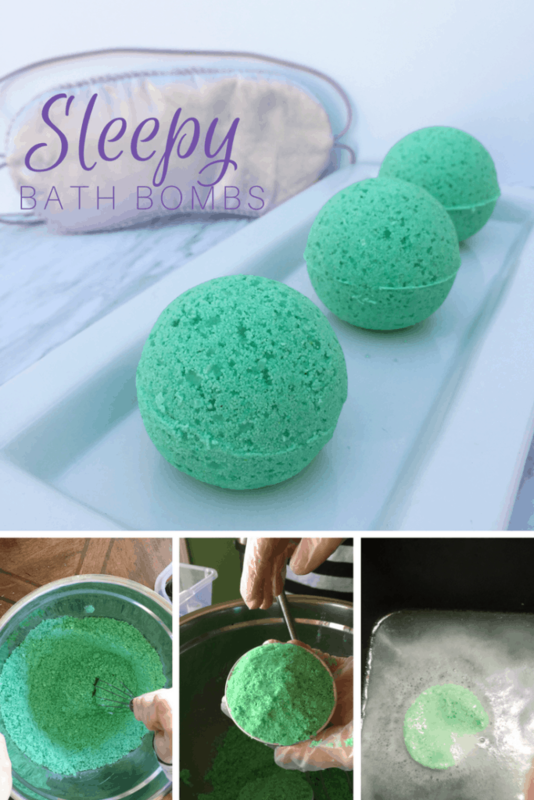 Sleepy Apple Bath Bombs | Really, Are You Serious? 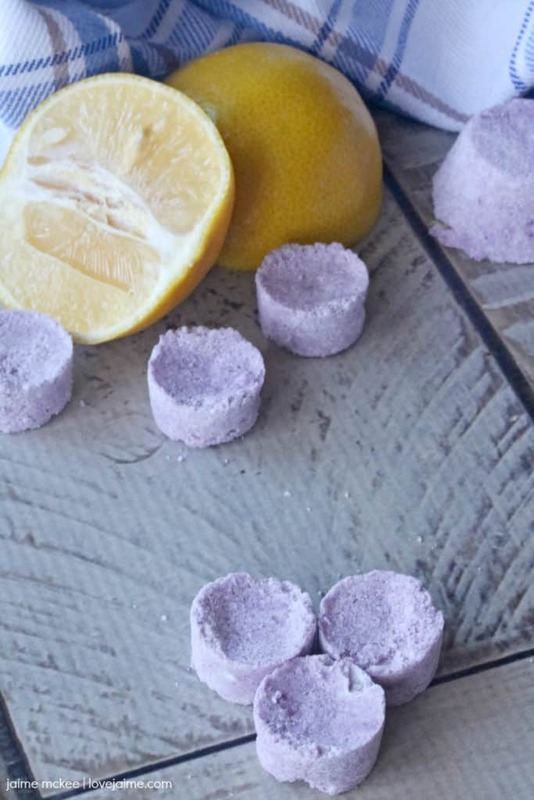 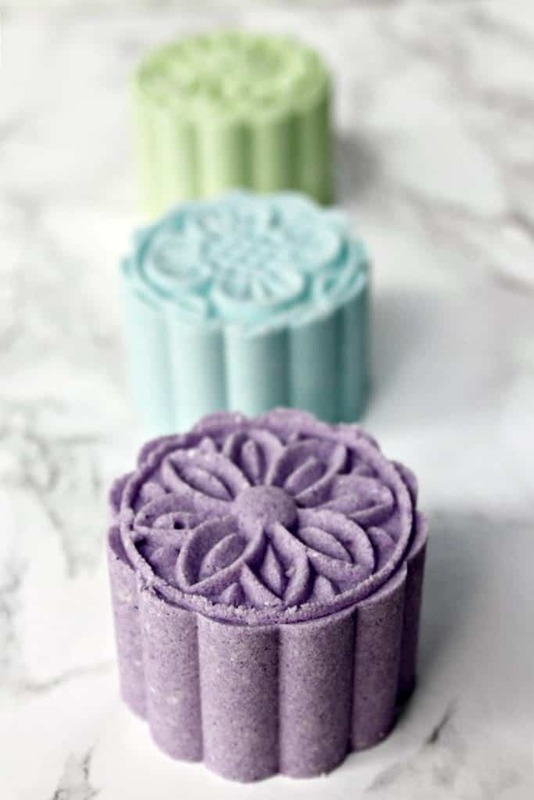 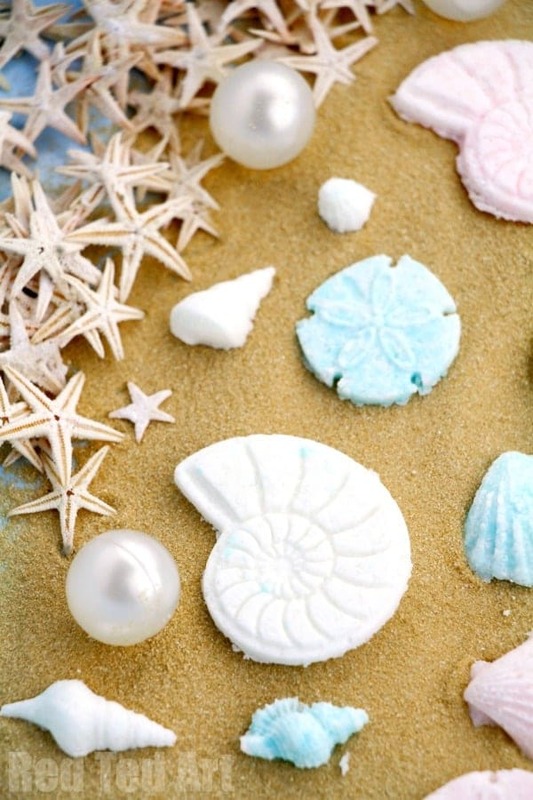 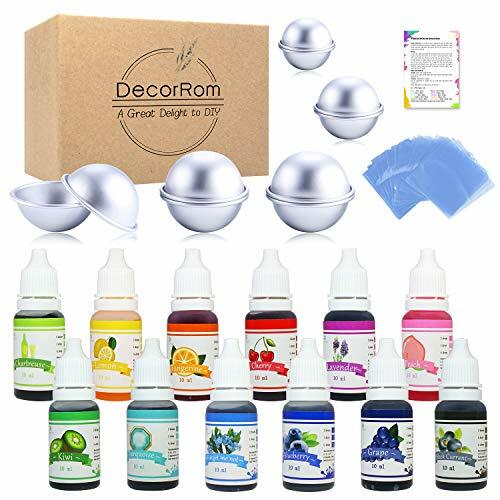 For most bath bomb recipes, you’ll need citric acid, baking soda, and epsom salt, along with some type of molds. 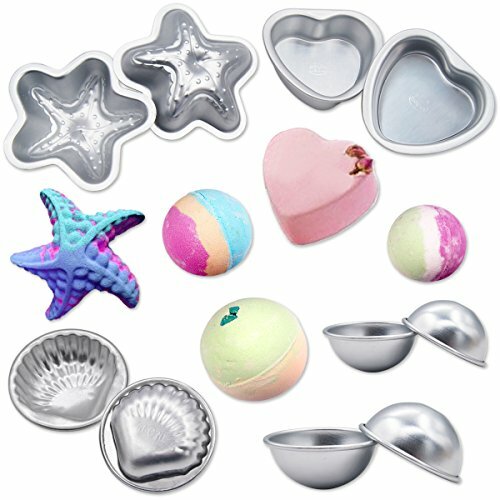 Here are a few bath bomb ingredients that I use when I make bath bombs. 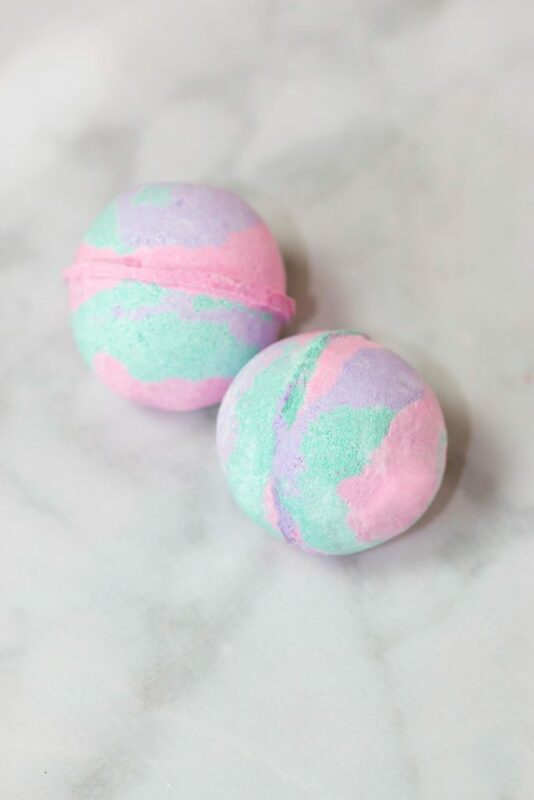 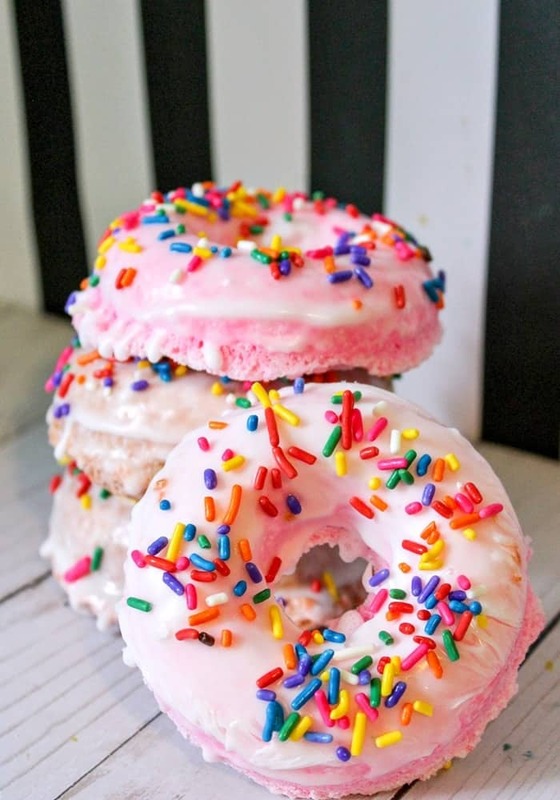 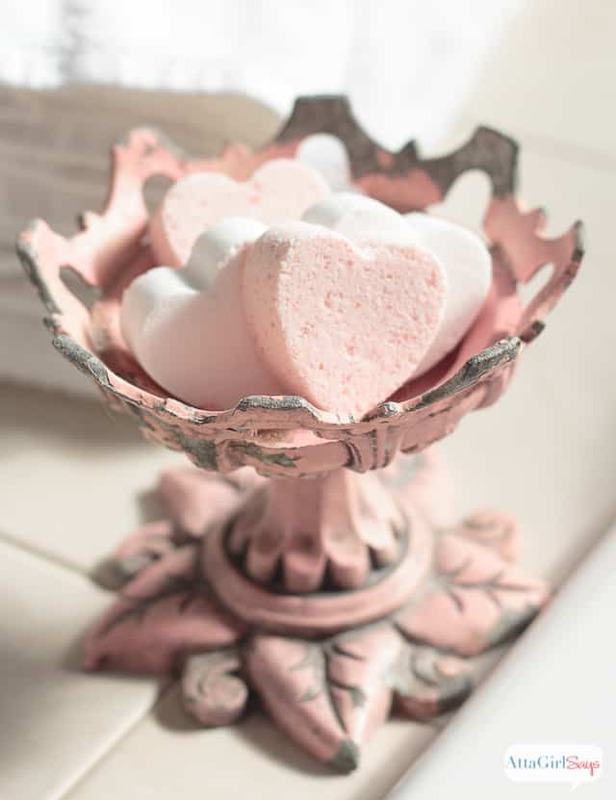 Click on the image below to save this to your favorite bath bomb pinterest board!